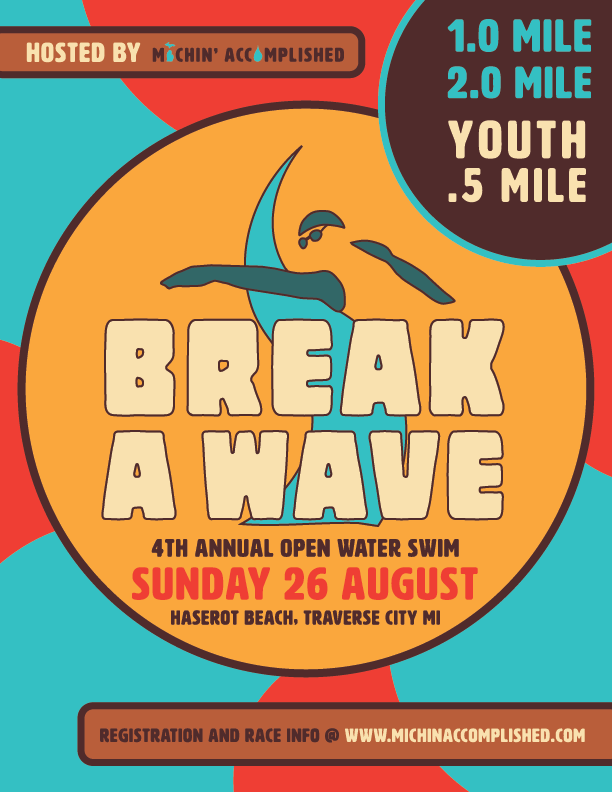 The fourth-annual Break a Wave Open Water Swim takes place on Sunday, August 26th, charting a beautiful adventure through the clear blue waters of Old Mission Harbor on East Grand Traverse Bay. Choose from 0.5-mile (youth ages 9-11), 1-mile or 2-mile distances on a scenic out-and-back course, all starting and finishing at Haserot Beach. Join us in supporting learn-to-swim programs and water safety education in our community! Find out additional race and volunteer information at www.michinaccomplished.com. 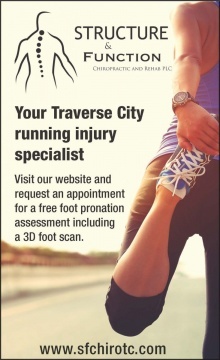 The 4th Annual Blue Ribbon Run 5K raises money for the Traverse City Chapter of Us TOO, Prostate Cancer Education and Support Group. Run or walk the 3.1 miles through Central Neighborhood, starting and finishing at the Filling Station. 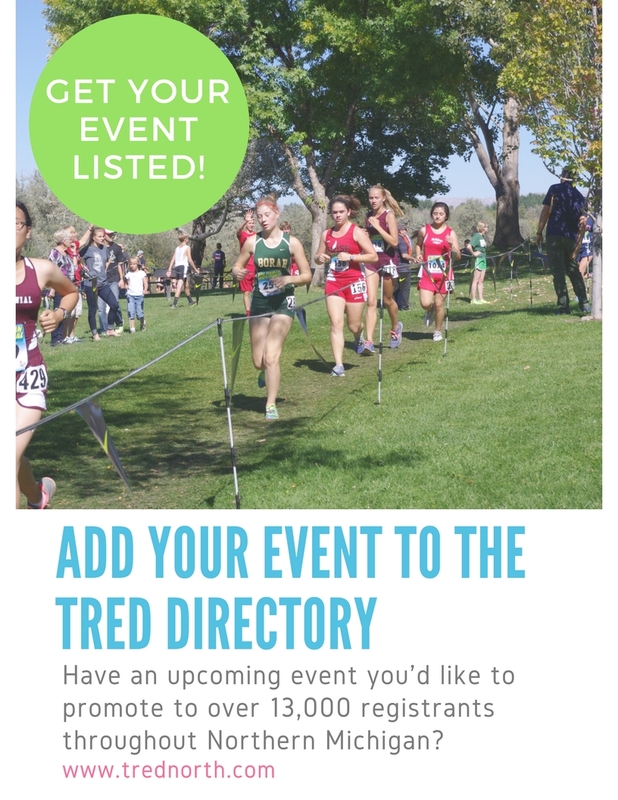 Use promo code: TRED for 20% off adult registration fees until August 15th!